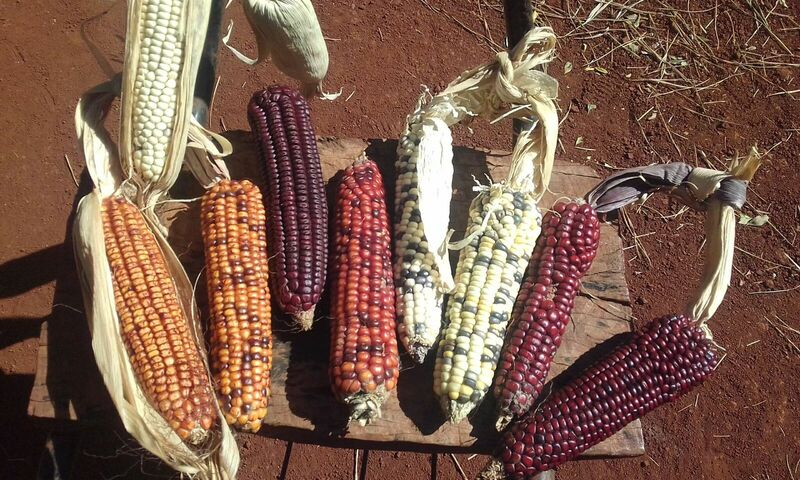 New evidence reveals that the evolution of Maize in South America is more complex than initially thought, and there was a further geographical area in which partial domestication occurred in the Southwest Amazon - according to an international collaboration of researchers including the University of Warwick, and published in the journal Science. 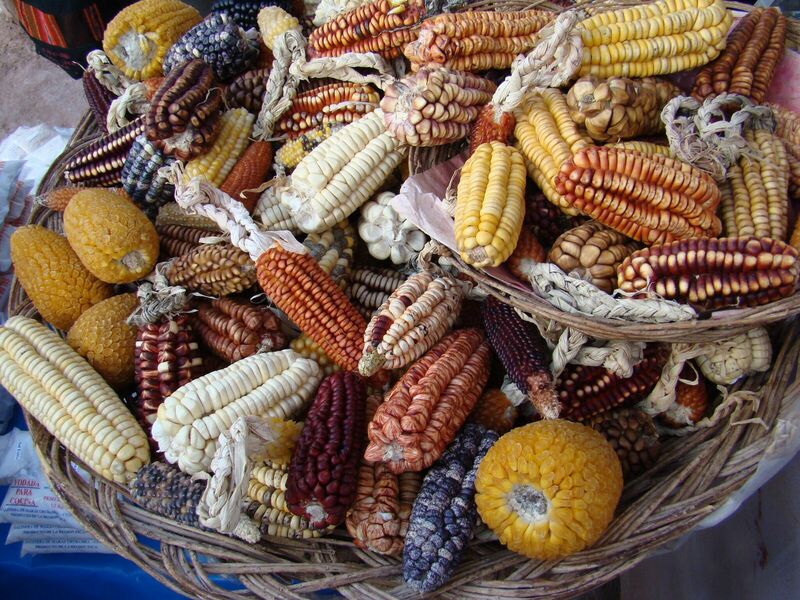 It was originally thought that maize- one of the world’s most important crops, domesticated once, with only minor changes happening from its original state as teosinte, to fully developed maize we know today – called diverse landraces. 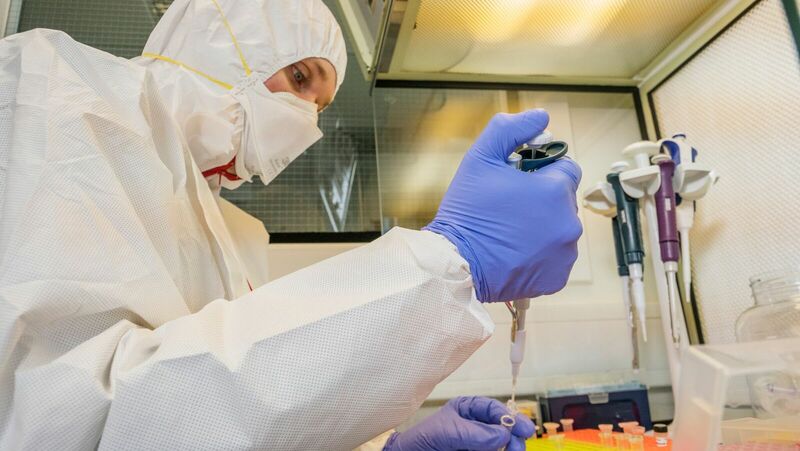 However researchers have found that domesticated maize started evolving 9,000 years before present (BP) in Mexico under human influences, it then 7,500BP it had traversed to Central America and 6,500BP into South America, into a geographical area known as a secondary improvement centre. 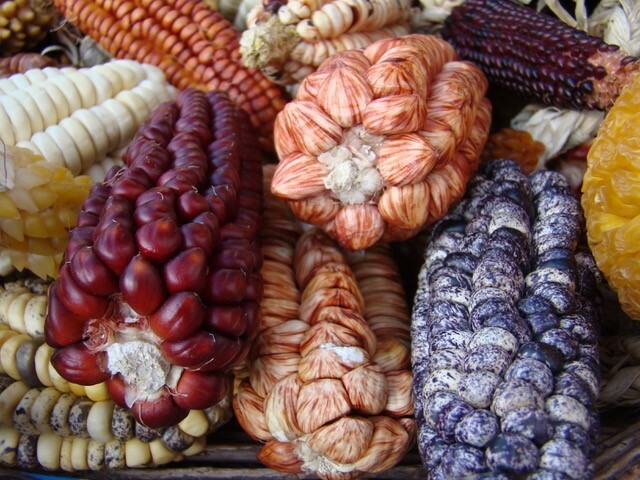 This was discovered by analysing forty landrace (developed maize) and archaeological maize genomes from South America. 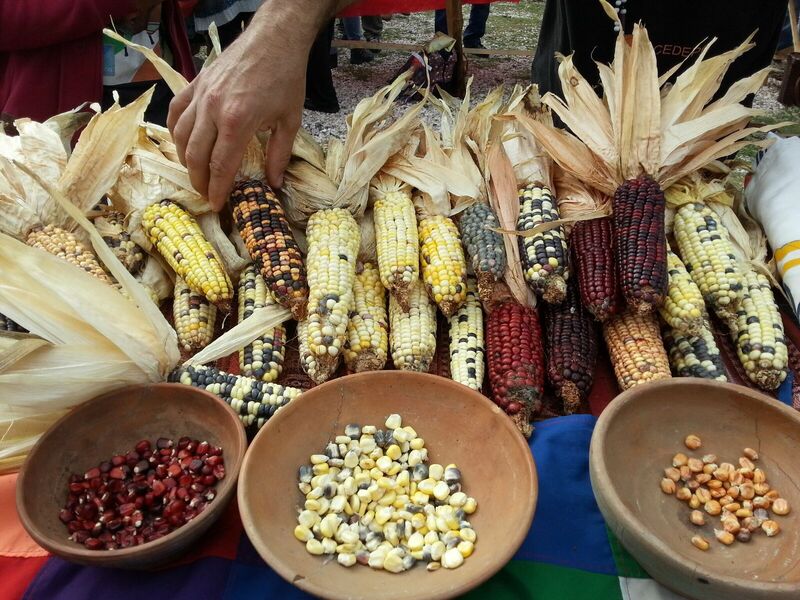 Based on the genomic, linguistic, archaeological and paleoecological data researchers suggest that South-western Amazonian maize was a secondary improvement centre for partially domesticated maize, therefore maize didn’t fully form in South America until it had left it’s homeland of Mexico.